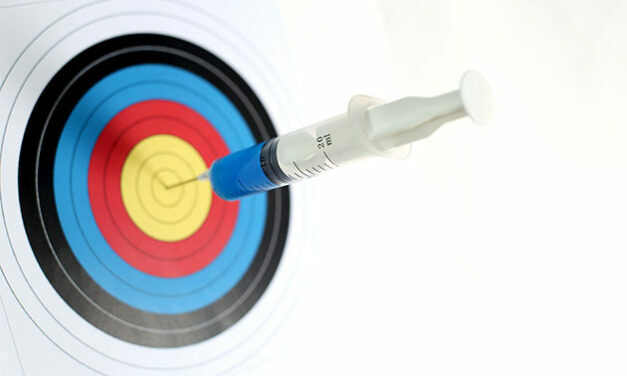 According to a research reported in the latest issue of Scientific European, an ‘intelligent’ injection has been discovered which knows its path and delivers the drug precisely at the right location. 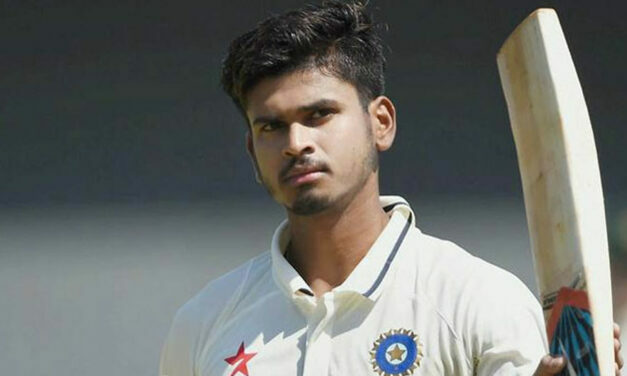 A gutted Delhi Capitals captain Shreyas Iyer said that he was “speechless” after his team lost seven wickets for eight runs in their 14-run defeat to Kings XI Punjab in an IPL encounter at the Punjab Cricket Association (PCA) Stadium here on Monday. Avengers: Endgame’ co-director Joe Russo on Monday revealed that he is in talks with Indian star Priyanka Chopra for a project. 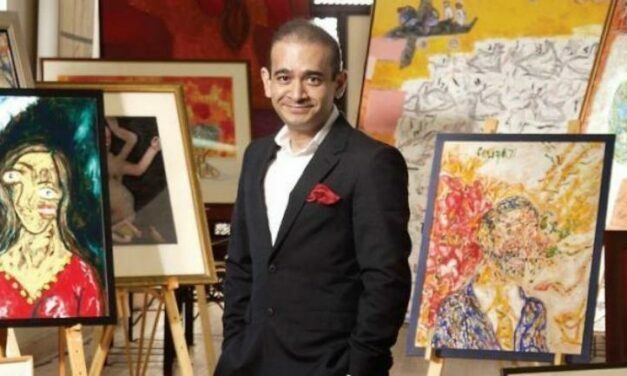 The Bombay High Court on Monday refused to quash auction proceedings of fugitive diamond merchant Nirav Modi’s paintings. 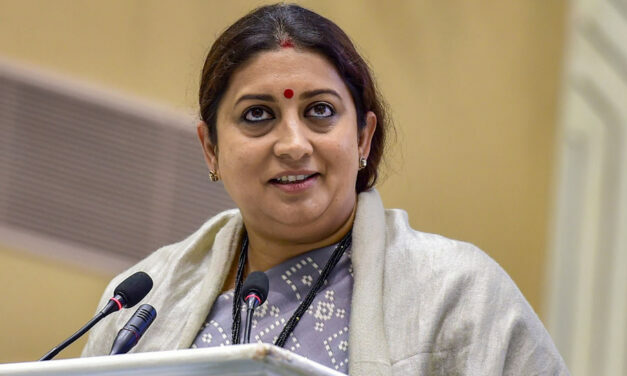 Union Textiles Minister Smriti Irani on Monday said that she is confident that Bhartiya Janata Party (BJP) will come to back to power again at the Centre. Speaking at the Zee News’ India Ka DNA conclave, said also hit out at Congress president Rahul Gandhi.